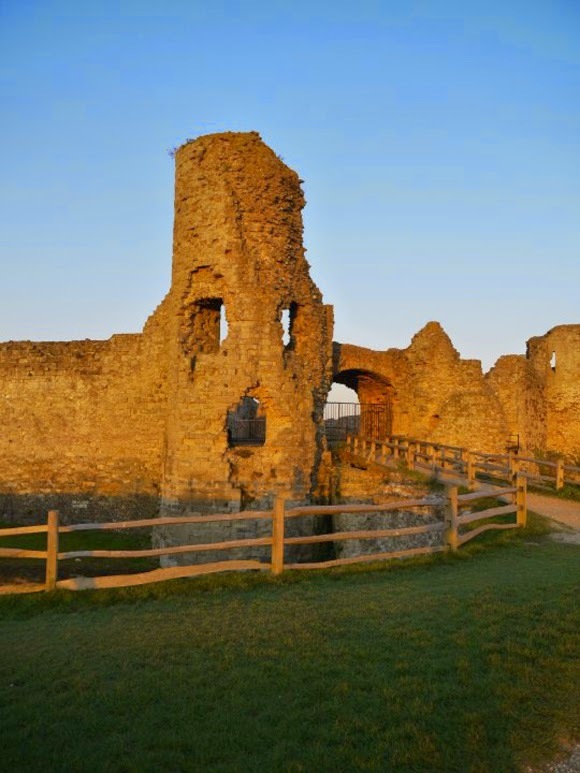 There are few places with such an incredibly rich history as Pevensey Castle and yet often so overlooked. True, much of the site lies in ruins - crumbling walls and decaying battlements - but look a little closer, spend a little time exploring, and the castle will unveil to you its secrets. 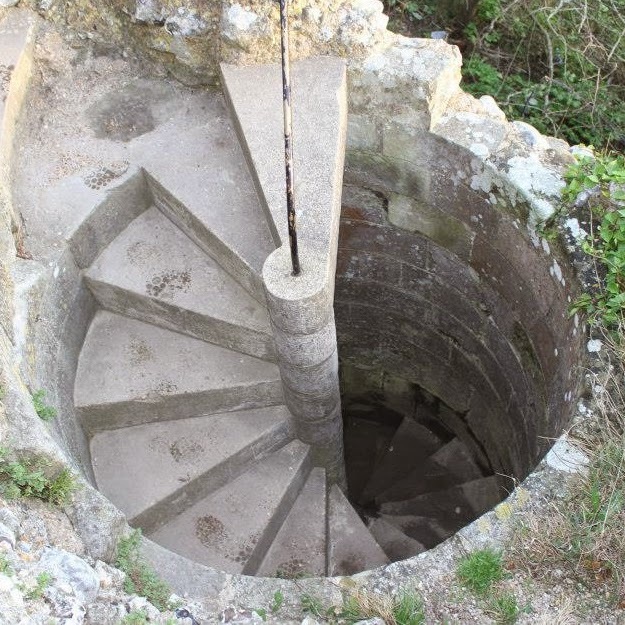 Dungeons hidden down steep spirals of stone steps; towers dating back to the 1200s and other such relics of this coastal fortress's war-torn past remain, just waiting to be found. Incredibly, the site dates back to 290AD when the Romans constructed it as a Saxon Shore fort to protect from coastal invasions. With the demise of the Roman Empire the site fell into disuse, before being reoccupied by the Normans in 1066. Inside the original Roman walls, most of which still surround the castle to this day, the Normans constructed the Keep and other key areas of the castle. 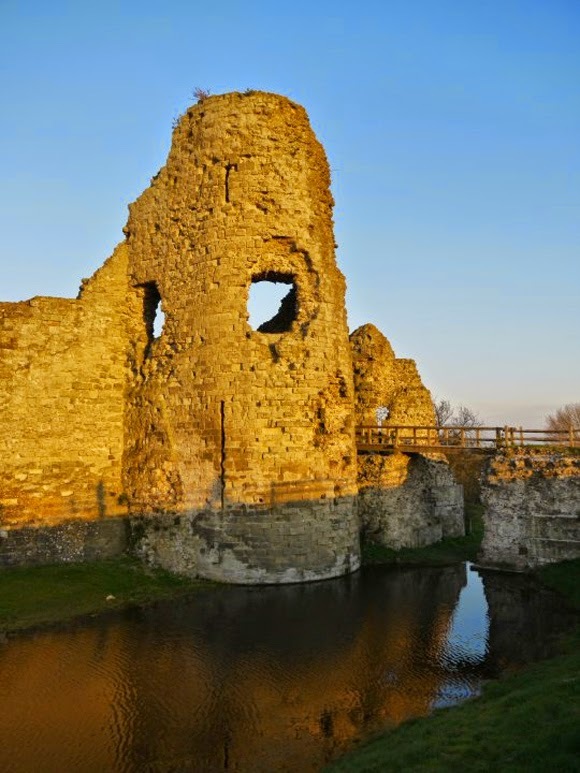 Pevensey Castle remained occupied, more or less constantly until the late 16th century when it was abandoned and left to crumble until the 1920s when it was acquired by the state. During World War Two, the site was garrisoned by the army to protect the flat lands of the coast from German invasion. Machine gun posts were cut into the walls of the castle which can still be seen today - usually with a pigeon or two huddled inside for warmth! But if all this military history doesn't excite you, perhaps you would be interested to learn of the castle's literary links. Have you ever read (or watched) the Chronicles of Narnia by C.S. Lewis? 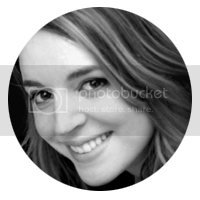 Detailing the magical adventures of the Pevensie children - that name, Pevensie, sound familiar? 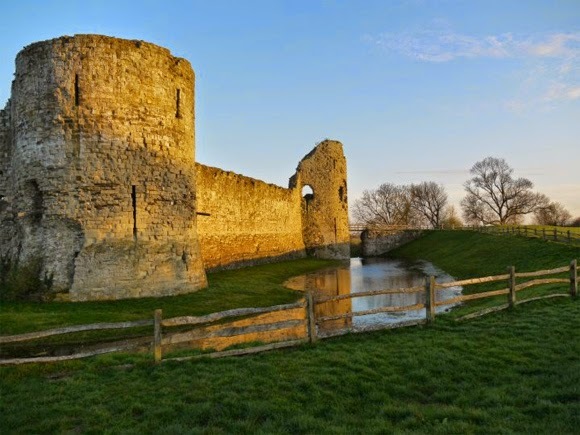 Apparently, inspired by local author Rudyard Kipling's Puck of Pook's Hill in which Pevensey Castle's East Gate* is described as 'England's Gate', C.S. Lewis used the town's name as the family name of the children in his book to tie in with the gateway theme of his tale. 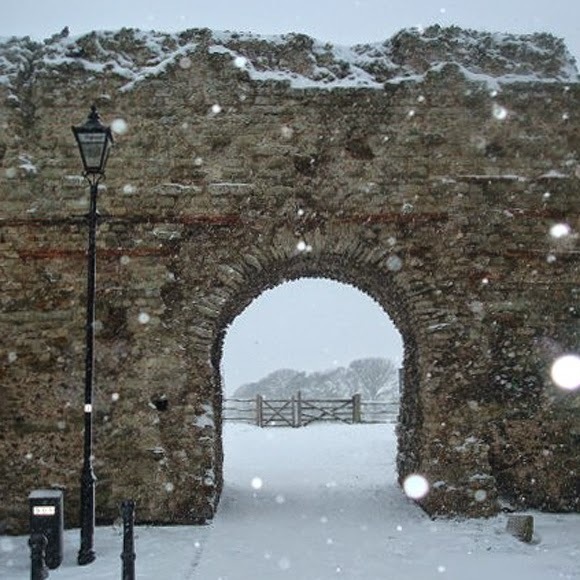 The only photo I have of the famous gate was taken on a very snowy day a few years ago, which makes the gate look like something straight out of The Lion, the Witch and the Wardrobe (complete with old fashioned street light!) . . .
For any fans of the Chronicles of Narnia, or indeed the works of Rudyard Kipling, surely it's worth taking a wander through that historic East Gate to see if inspiration strikes? Once through the gate, the grounds of the castle are free to explore and consist mainly of rolling fields popular with local ramblers and dog walkers. From here you can view the moat and exterior of the castle itself, with that oh-so distinctive tower just across the draw-bridge staring down at passers by like a face with gaping holes where the eyes and mouth should be. You can even cross the draw-bridge and peek through at the innards of the castle beyond the gate - as I have done many a time growing up. The Roman walls of the castle which surround the fields are also free to approach, climb on, sit on... always popular with little-ones who can't resist clambering up to see the view over the farm land beyond. To explore inside the castle there is a small entrance fee payable at a hut within the grounds. Inside, initially there doesn't look to be much to see. But, explore a little further and you will happen across two deep, dark dungeons, an oubliette, a mound of giant stone boulders once used on enormous catapults to fend off attackers, and one of the few surviving Elizabethan iron cannons in the world. 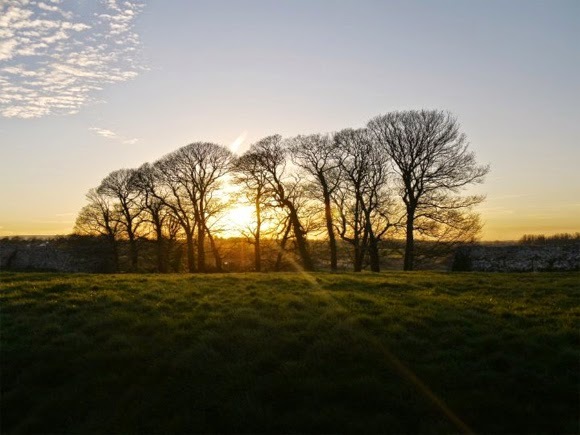 There's also an exhibition about the history of the site, with artifacts and treasures to enjoy, along with a reconstructed battlement that boasts wonderful views across the fields of Pevensey - this particular attraction is beautiful at sunset! "If Fulke is given my Pevensey, which is England’s gate, what will he do with it? 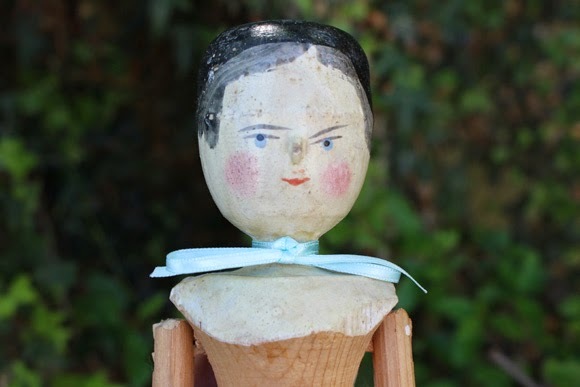 He is Norman at heart, and his heart is in Normandy, where he can kill peasants at his pleasure. He will open England’s gate to our sleepy Robert, as Odo and Mortain tried to do, and then there will be another landing and another Santlache. Therefore I cannot give up Pevensey."